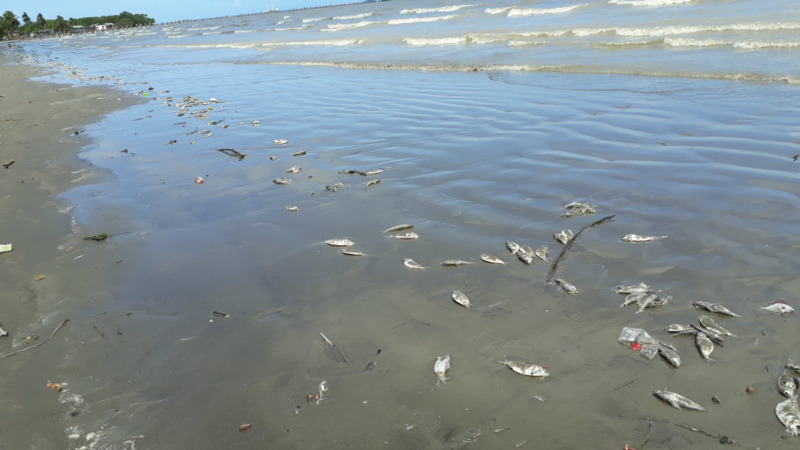 The Institute of Marine Affairs (IMA) has indicated that it is unable to collect samples and test the dead fish which washed ashore at the Carat Shed beach, La Brea, on Monday. 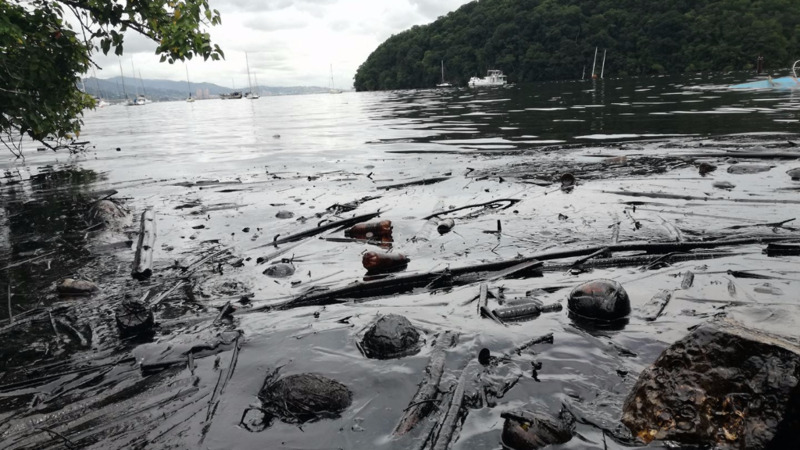 In an update provided by the Environmental Management Authority (EMA), the IMA noted that the fishes were too advanced in the stages of decomposition to be sampled and tested. It added that 99% of the fish observed were of the same species (herring) that measured five inches long and were still on the shores at Carat Shed up until Monday. 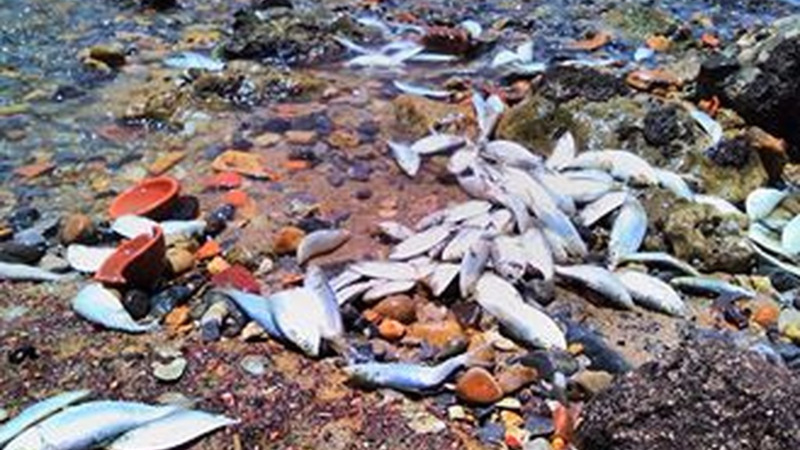 Meanwhile, the EMA said a site visit conducted on Tuesday, revealed that there were no dead fishes at Point Sable. The public is reminded that they can contact the EMA’s Emergency Response Hotline at 680-9588 in the event of an environmental incident.